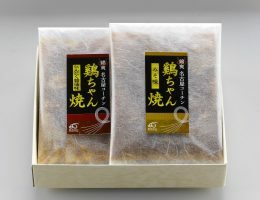 We cut the Nagoya Cochin's meat into a size that is easy to eat then marinate in our own miso sauce. 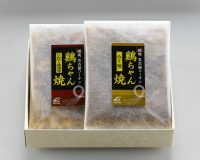 It is a superb item in which you can really taste the umami of Nagoya Cochin. Defrost the meat then fry it with vegetables of your choice.